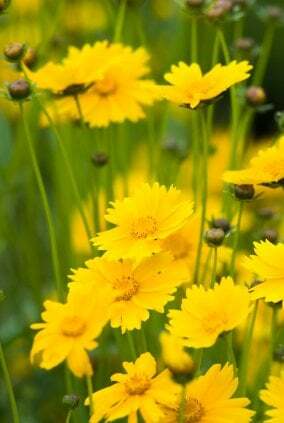 Tickseed (Coreopsis) is a summer flower that grows in many different varieties. 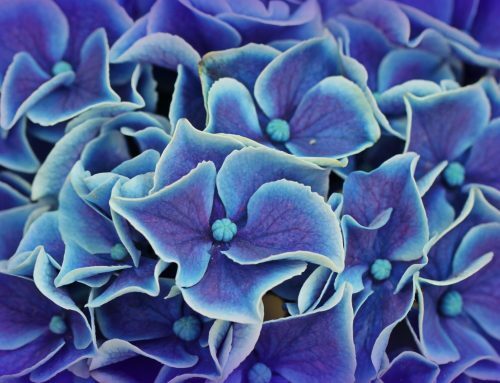 Not only can you choose different colors, you can also choose to grow perennial flowers or annual ones. Although a majority of this plant grows in a yellow color, you can also grow Coreopsis in colors like pink and two toned colors. While they grow in both perennial and annual type, the perennial variety is slightly more popular. This could be because with perennials, they will grow back every year, while you will have to replant the annuals every year. 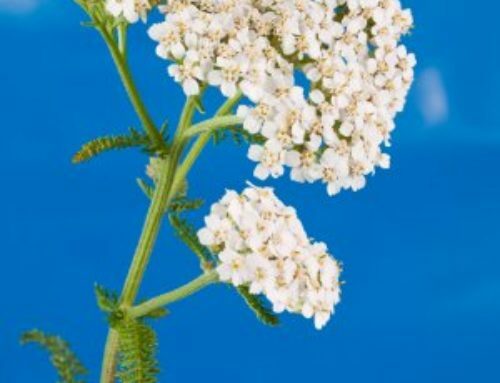 This flower is a great choice for the summer months because it is very easy to grow and to take care of. It also grows all throughout the summer months. Coreopsis will grow in any type of soil. 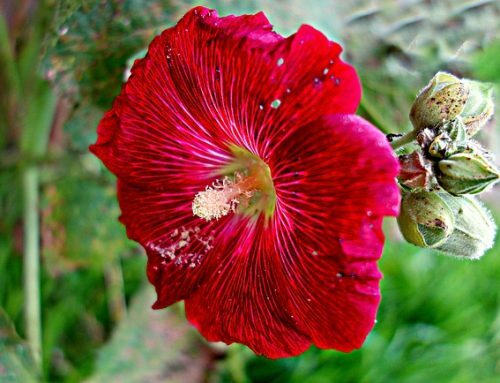 While they will grow even in poor soil, water them regularly to promote even more flowers. Plant them in full sun though, because they will not die in drought, but they will not live as well in the shade. To promote regrowth the following year, make sure you remove any dead plants. This will also help to keep your garden neat looking and sophisticated. 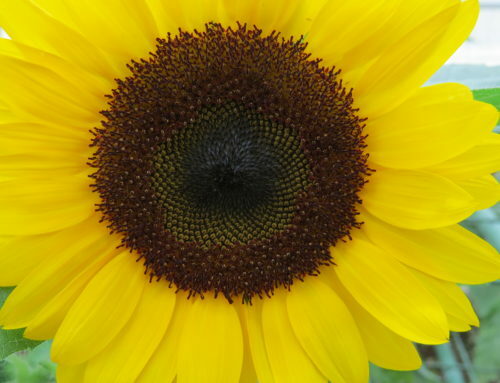 When your flowers begin blooming in the summer, they can grow to be anywhere from 18 inches tall, to about 4 feet tall. Give them room to grow, but do not be afraid to plant them near other flowers. Since majority of these plants grow in yellow colors, plant them with other flowers of contrasting colors like blue. This will really make your yellow flowers pop.